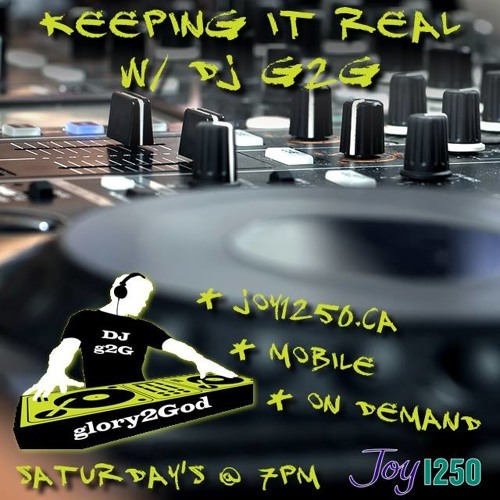 @djg2g-glory2god: Thanks a lot, brother! @didactic138: Let me talk by Heesun Lee! Thxs for the listening support & God bless u! This verse is what I came across when I first turned this show on in my car and I was hooked! Who is this chick?